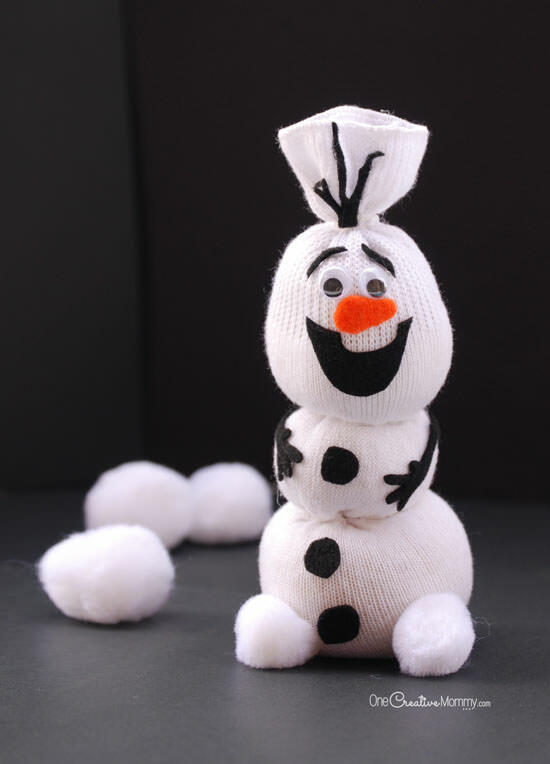 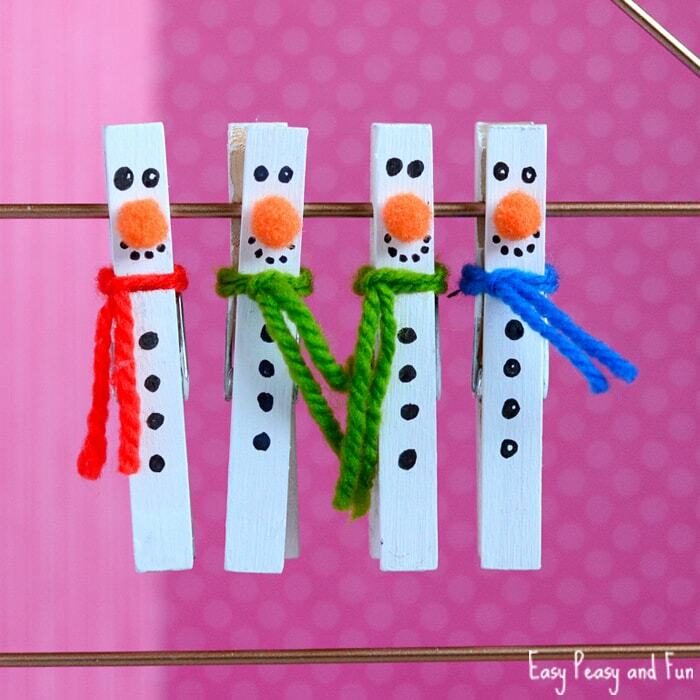 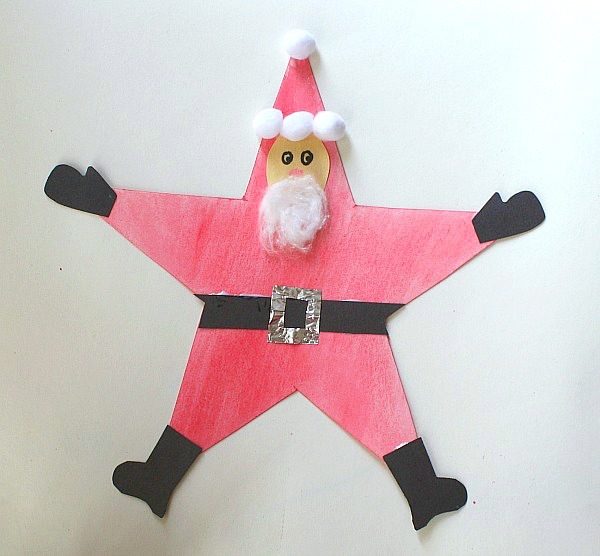 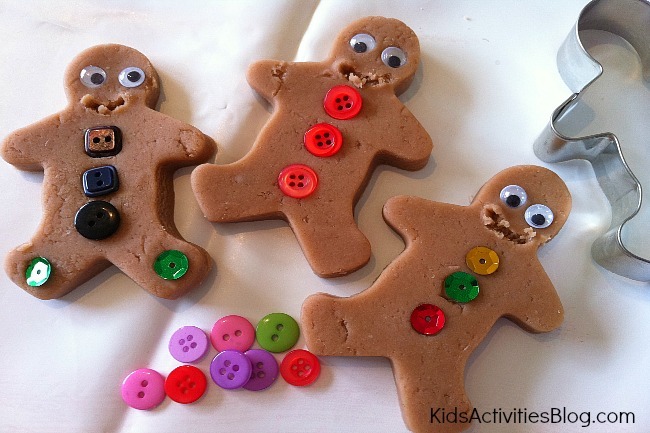 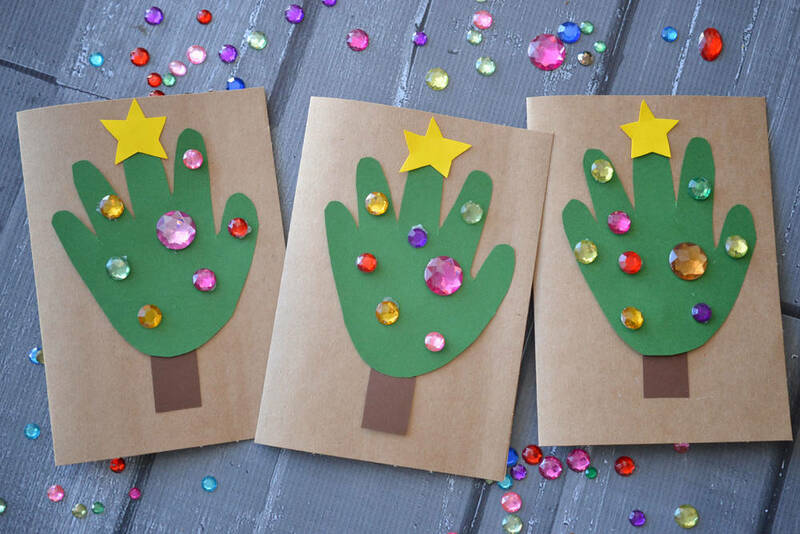 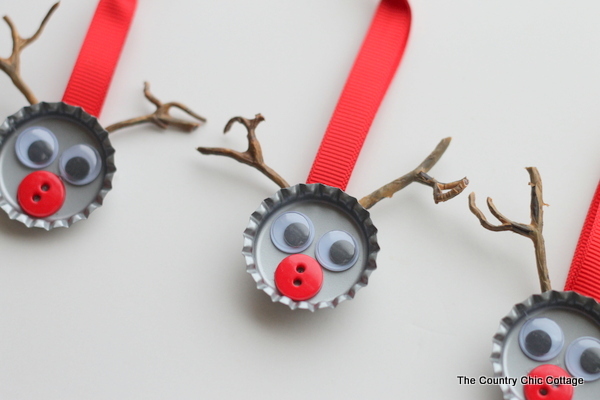 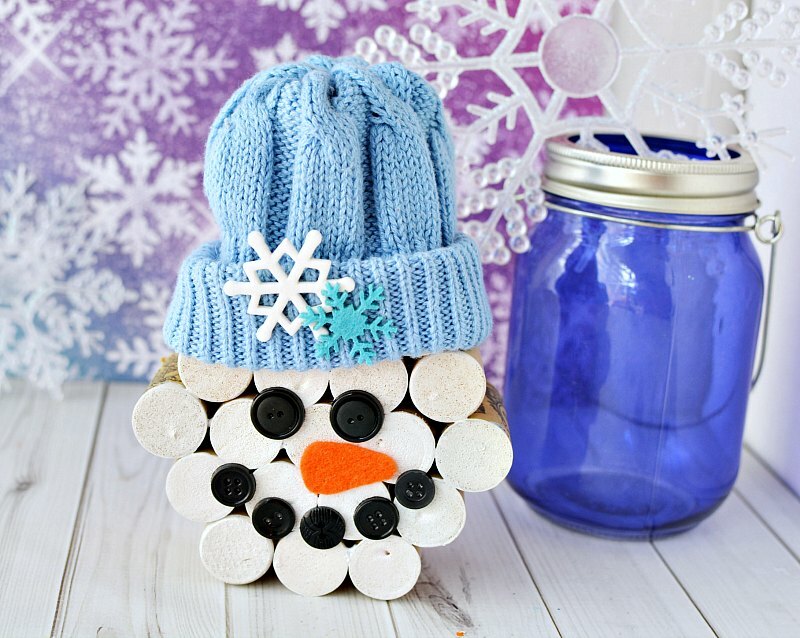 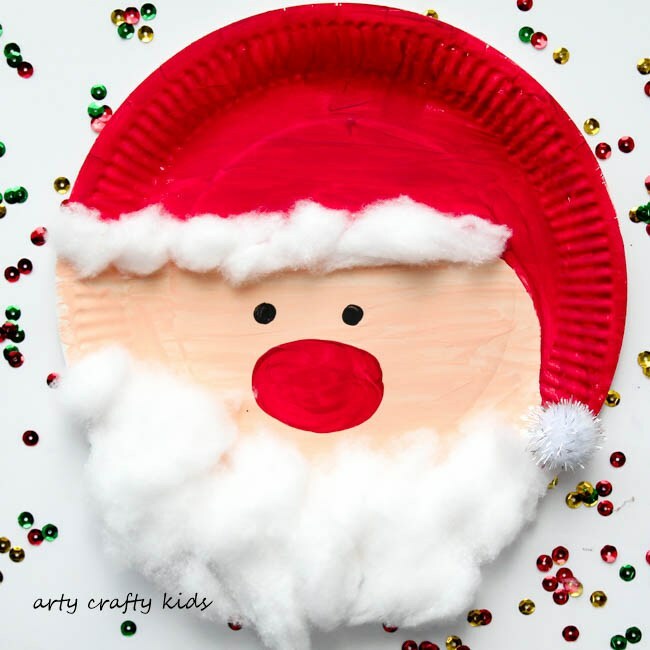 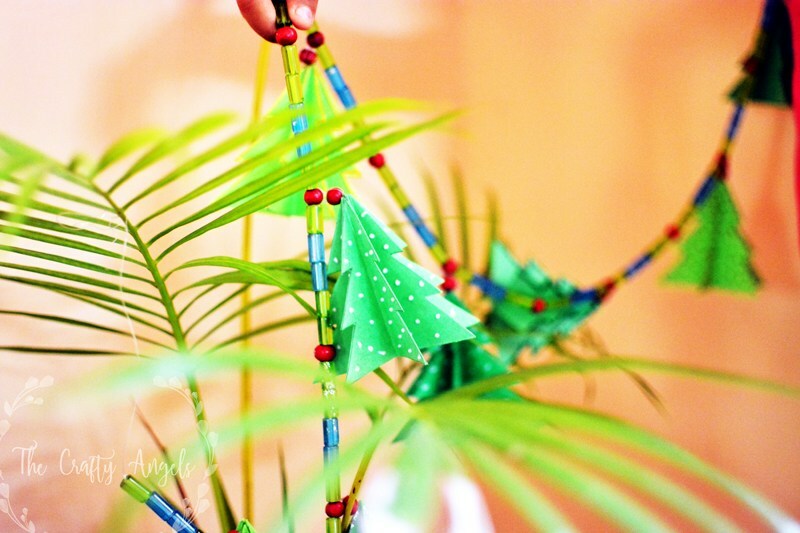 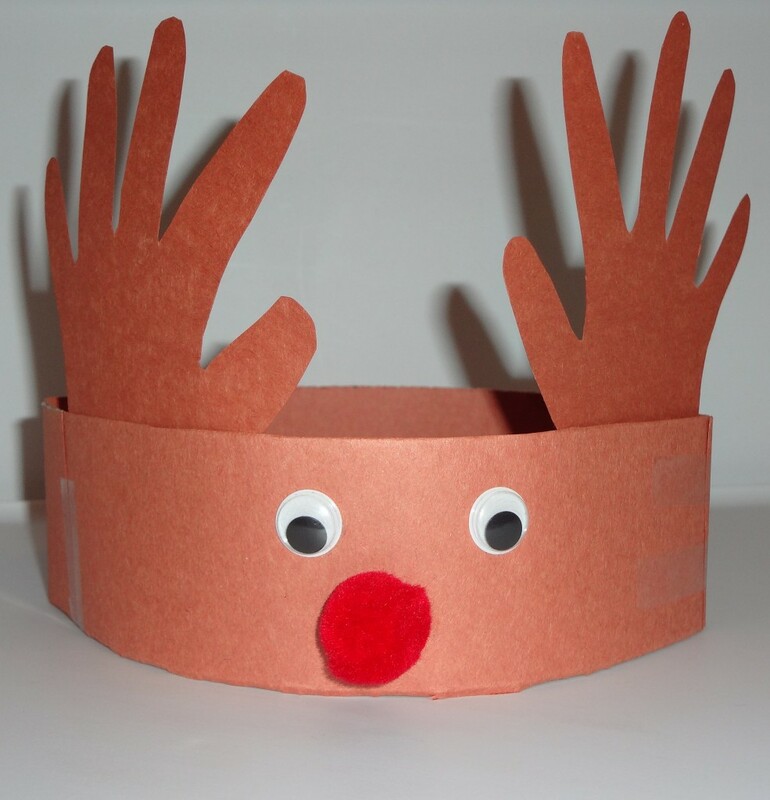 There’s no better way to spend the festive season than making Christmas crafts with the kids. 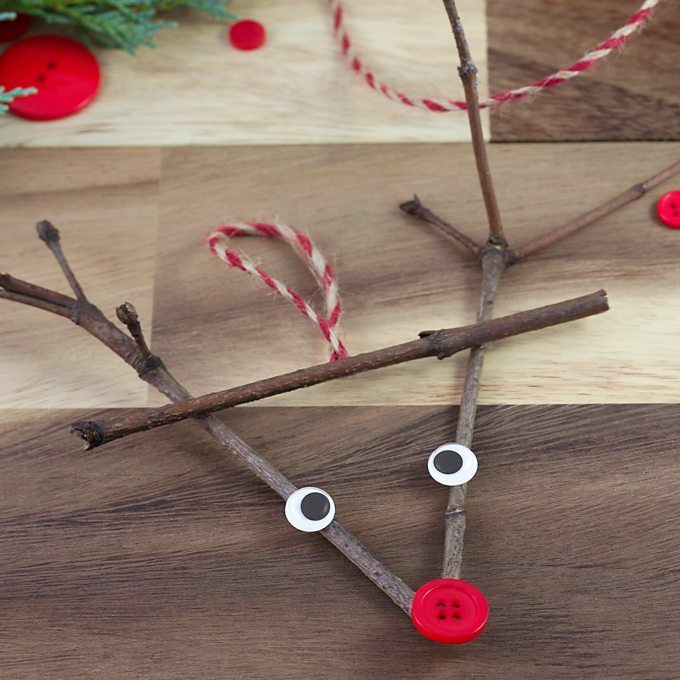 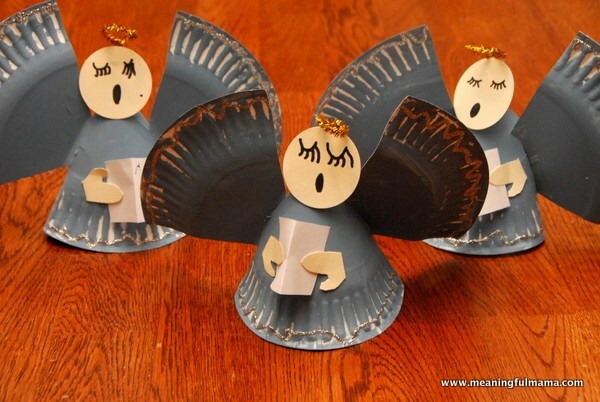 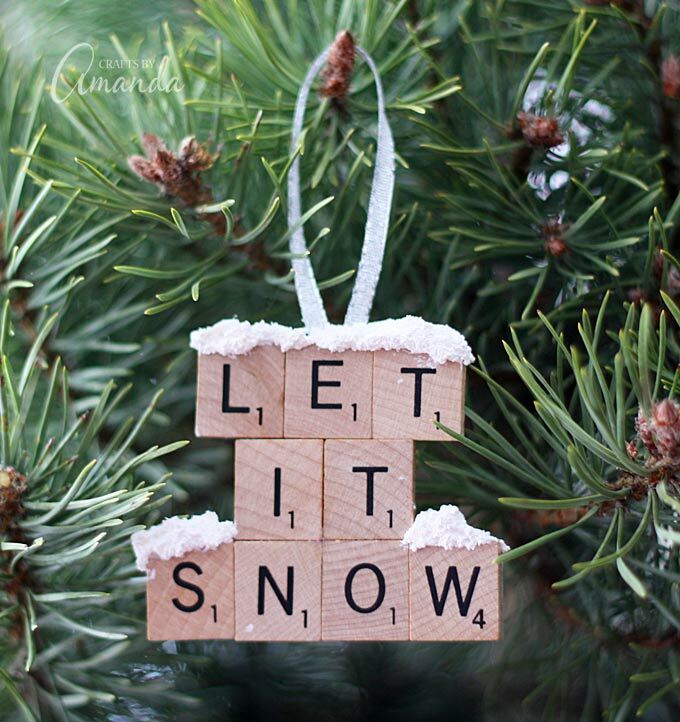 The Christmas crafts are simple to create, don’t require any special tools or skills, and make wonderful gifts. 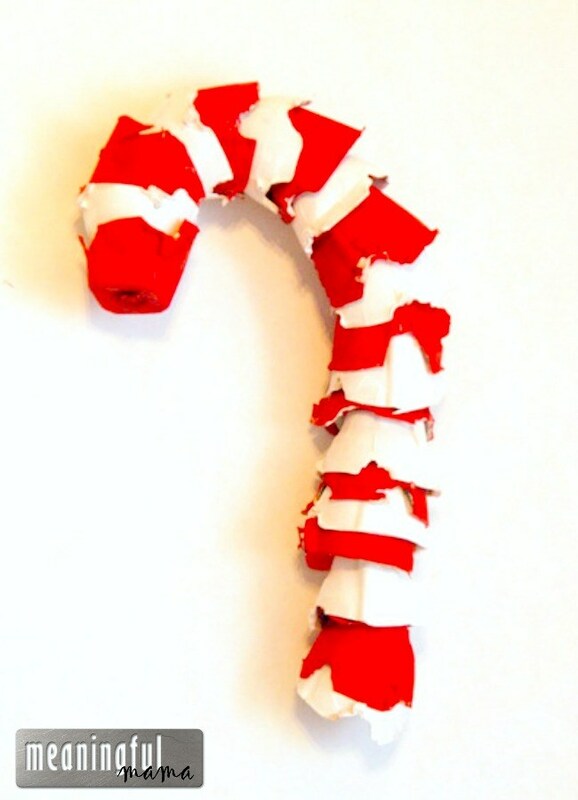 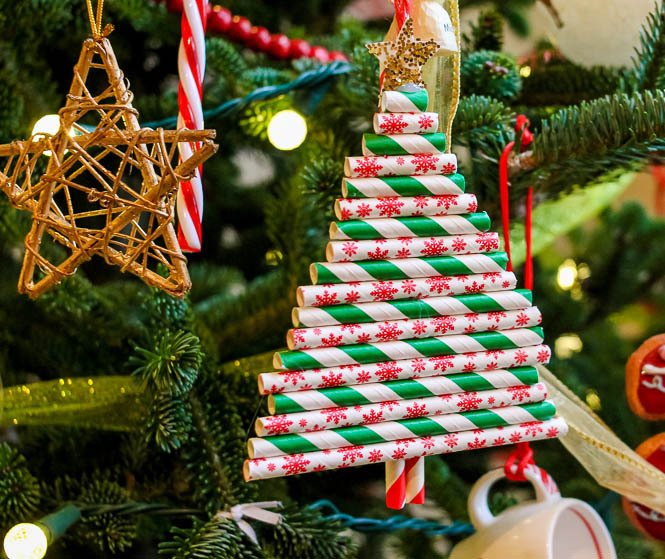 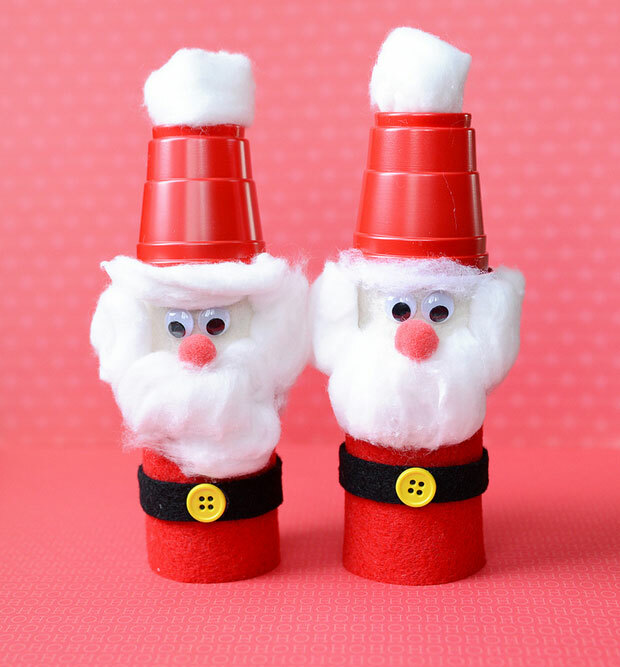 Below, we’ve rounded up some cheap and easy DIY Christmas crafts that will spice up your home for the holidays and help to make it a little more festive. 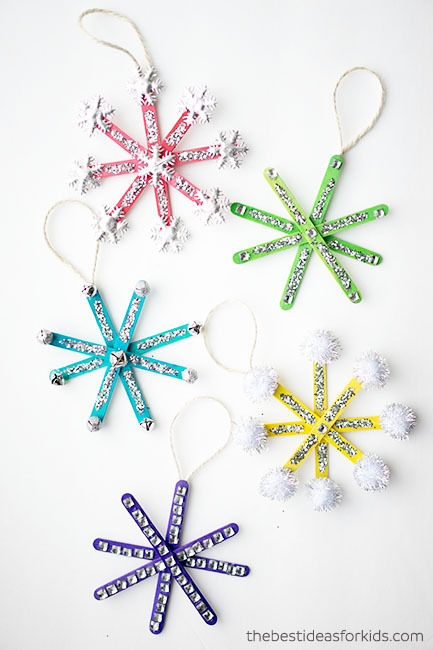 Happy holidays and happy crafting!